Over the years, we have experienced quite an amazing transformation from the transition subbrand. 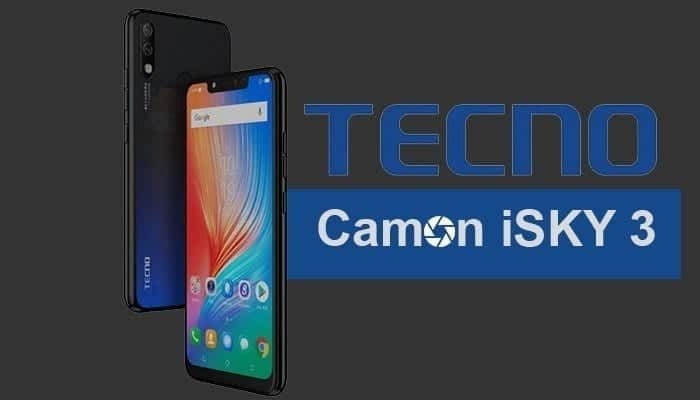 Right now the new Camon isky series is targeted at the Indian market and each year they always come up with a new design in the same family. What has changed so far? We will see as we compare the Camon isky with isky 2 and the newly isky 3 to see the spec differences and performance. On the body, there is no doubt that the latest model which is the Camon isky 3 takes home the glory. The phone features a modern design with a wider notch and small bezels. The taller body with the smooth panel also adds a touch to the device. Unlike its sibling, the Camon isky 3 features a dual camera vertically placed on the left side of the panel, while the LED flash is underneath. There’s also a fingerprint scanner as well for security and the phone is shipped in multiple colors. The Camon isky 2 features similar body design with the Camon isky. It has a thick bezel both on the top and bottom of the screen. Both phones are also equipped with a fingerprint sensor as well. The difference is that the Camon isky 2 has a combo rear camera, while the Camon isky offers a single sensor. Both phones are also available in multiple colors as well. The Camon isky 3 offers a large and bezel-less display screen size with an HD resolution and it also packs the trending 19:9 aspect ratio. The device will offer a large screen for typing which will also provide clear visuals as well. The Camon isky has a bigger screen size than the Camon isky 2 but lack HD resolution and the density is low. So the Camon isky 2 that features HD resolution will offer clear content than the later. On the camera department, the Camon isky 3 will take a better photo than the Camon isky 2. Although they are both equipped with a combo camera, however, the phone has a brighter aperture and the 2MP secondary camera will ensure great photos. The Camon isky 2 secondary camera is just VGA, while the Camon isky has a single rear camera of 13MP for photography. The 13MP front camera on the Camon isky 2 will take better selfies than the Camon isky 3 and the Camon isky that is equipped with 8MP. So the Camon isky 2 has an edge on the front camera set-up. On the inside, the Camon isky 3 features an upgraded memory of 32GB, while the Camon isky and the Camon isky 2 are both equipped with 16GB average specs. The three phones have the same 2GB RAM and their memory can be expanded via micro SD card. The Camon isky 3 has higher hardware on the inside which will ensure smooth performance and it’s powered by Android 9.0 Pie operating system. Both the Camon isky 2 and the Camon isky are powered by Android 8.1 Oreo operating system. On the battery department, the Camon isky 3 still wins with a bigger battery capacity of 3500 mAh with 9V/2A rocket charging. The Camon isky 2 and the Camon isky has the same nonremovable battery capacity of 3050 mAh and they don’t have support for fast charging technology. The three phones are now available in India and they fall under the budget category. 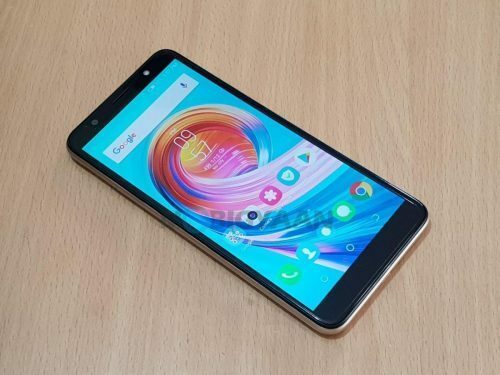 The Camon isky 3 is selling at a price of Rs. 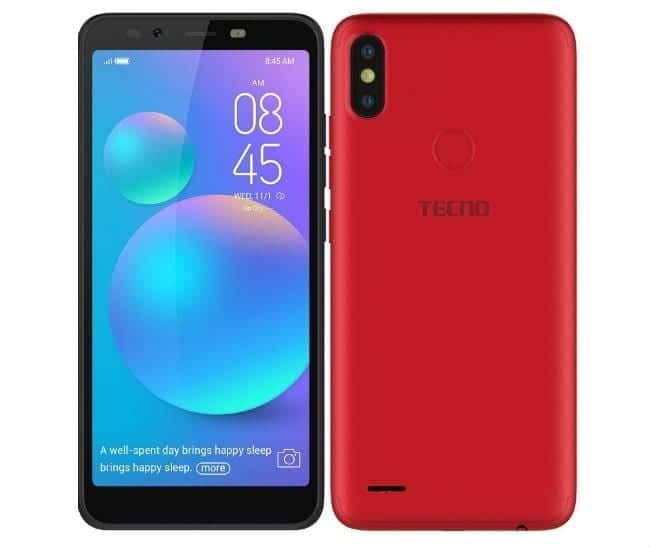 8599, while the Camon isky 2 will cost Rs 7,499 which is approximately $108 and lastly the Camon isky is selling at a price of $89. On the overall, the Camon isky 3 is the latest model of all, so it will perform better. The Camon isky 2 and the isky will be offering almost the same performance to users.